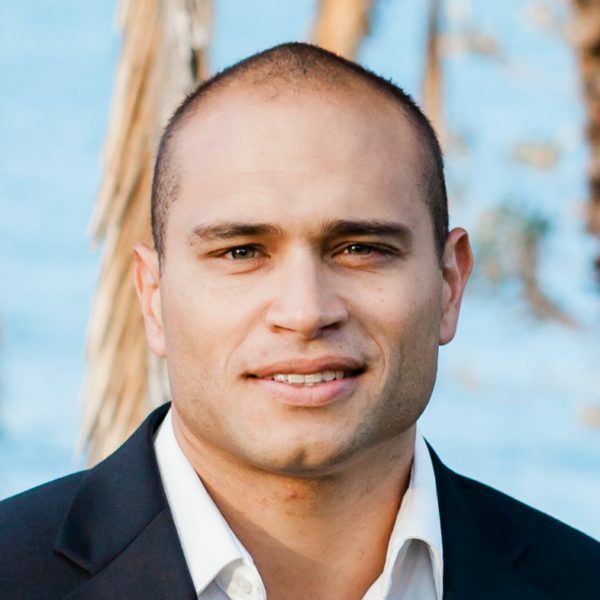 Jason has been working in the financial planning industry since 2000. He has a Bachelor of Commerce (Finance and Accounting), a Graduate Diploma in Financial Planning and is a Certified Financial Planner. 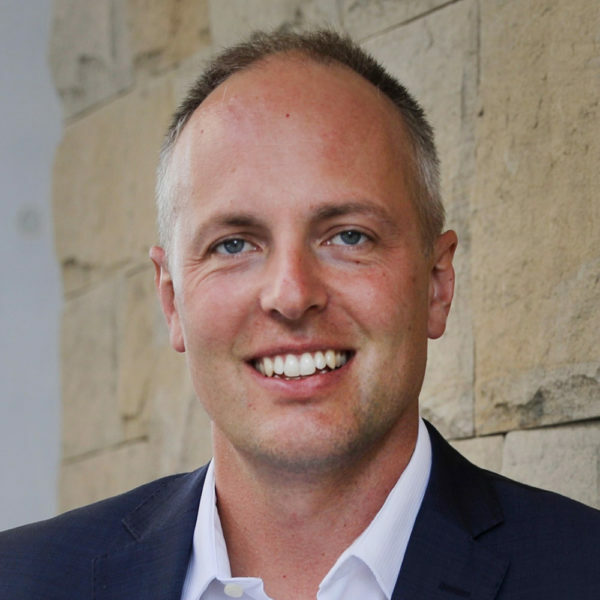 Jason began his career with Berkley Group which later merged to form Centric Wealth before founding his own business with Acadia Wealth in 2018. 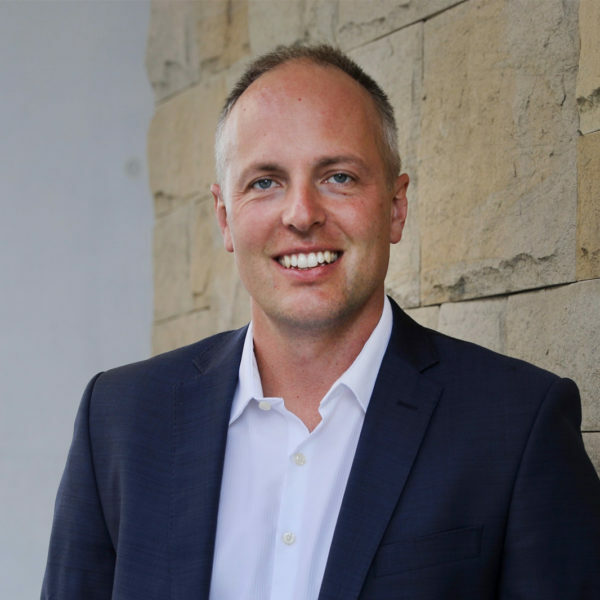 Jason’s strong industry background coupled with a high level of strategic thinking allows him to act as a robust sounding board for his clients on all matters financial. 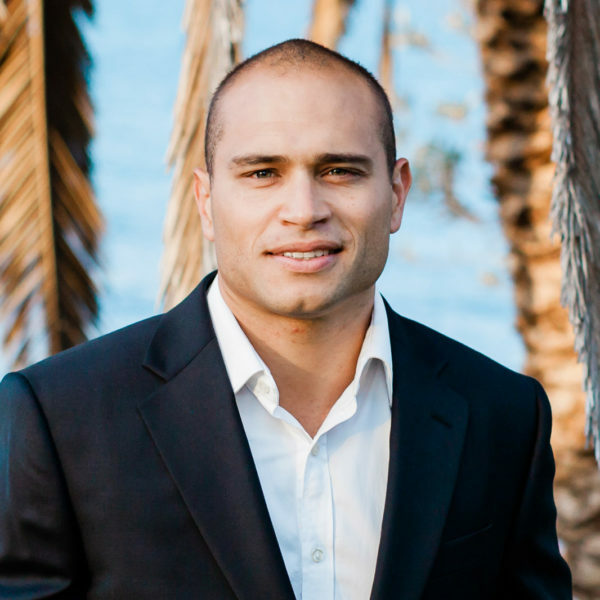 Jason works with successful business owners, high net worth families and individuals. Jason is passionate about his clients and is committed to providing them with financial peace of mind. 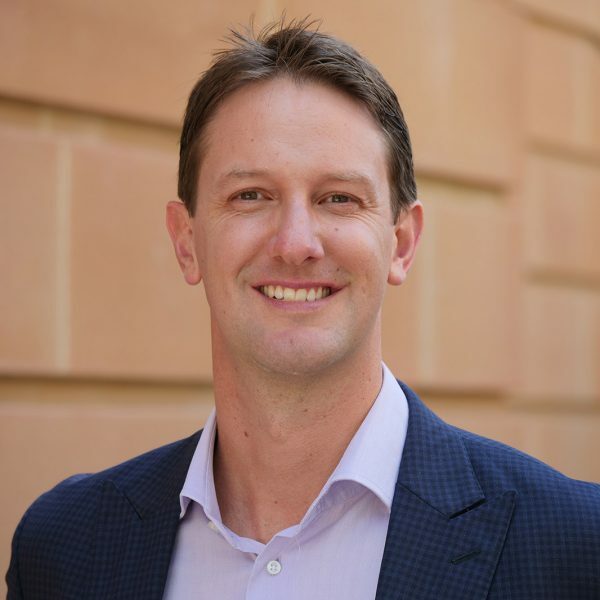 Chris has worked in financial services since 2004 with most of this time at one of Australia’s largest privately owned advisery firms. He also spent two years based in London working within Debt Capital Markets for a leading global investment bank. Chris couples his experience and knowledge gained at the “big end of town” with a boutique service offering. He helps people get their financial house in order and keep them on track, so they can focus their time on what’s most important to them. Chris has achieved the CFP® certification, the highest financial planning designation worldwide. Additionally he is an accredited Specialist SMSF Adviser (SSA™). When not spending time with his young family Chris enjoys watching and playing all sports although soccer and surfing are top of the list! Adam has worked in financial services since 2006. He has a Bachelor of Commerce (Accounting), Graduate Diploma in Applied Finance and is a Certified Financial Planner (CFP®). Adam began his career in the Business Advisory sector for a mid-tier Chartered Accounting firm. This experience provided a foundation into Financial Planning and he has been providing advice since 2007. Adam prides himself on providing proactive and transparent advice to his clients. This is achieved by combining superior service with tailored investment solutions and strategic opportunities for each client goal. 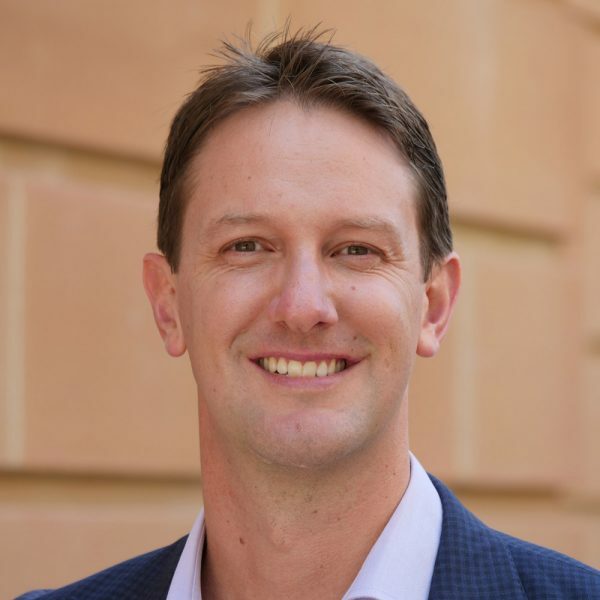 Adam uses his strengths in taxation and investment strategies to specialise advice for small business owners, pre and post retirees, self-managed super fund trustees and high net worth entities. Harnessing the benefits of technology has allowed us to attract and retain the best talent even when they reside on the other side of the world! Philippa has been in the Financial Services Industry since 2001. 15 of those years have been spent working for one of the largest privately owned financial planning firms in Australia, primarily servicing high net wealth Individuals and businesses owners. 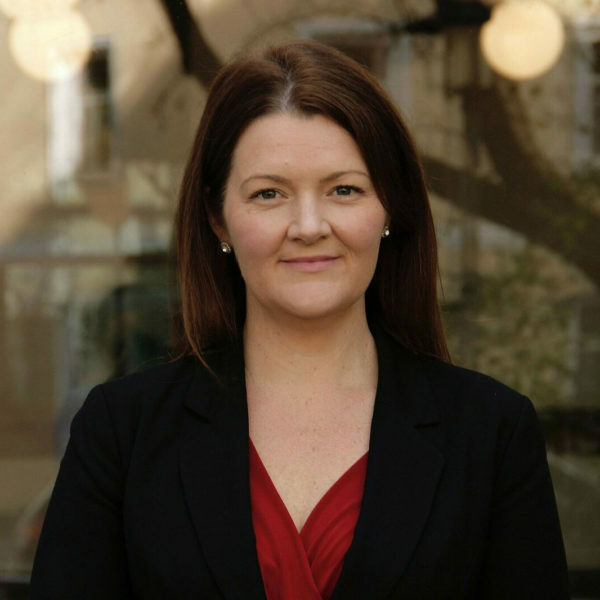 During this time Philippa became a Certified Financial Planner CFP® professional to complement her Bachelor of Commerce (University of Canberra) and Advanced Diploma of Financial Planning (Deakin University). Philippa is now enjoying the rewards of expat life in Kuala Lumpur with her small family whilst assisting her financial planning colleagues in Australia. Philippa works with us on a contracting basis. Acadia Wealth guided me to consolidate my superannuation and set up a pension plan. At all times I was impressed with the professionalism, courtesy and efficiency of the team at Acadia Wealth. I have pleasure recommending Acadia Wealth to anyone seeking similar guidance. Chris’s personality and attention to specific client needs was professional and met all expectations and I thoroughly recommend Chris to anyone looking for expert financial advice. A number of years ago I walked into Chris’s office and felt nervous, guarded and apprehensive. He put me at ease with his ‘realness’, and desire to understand who I was and what I needed. At the end of the meeting, I felt a relaxed confidence with my choice of adviser. Chris has always given me sound advice. His professional status and understanding of his business, has always flowed onto me, with as much information and explanation as I request. Any time I want to ask him a question, or need additional funds, he, with a genuine enthusiasm for my life’s goals, is always ready to work with my requests, and help me juggle my finances.